Bitcoin is a currency, such as the Euro, the US dollar or the Colombian peso, used to exchange goods and services. However, unlike other currencies, Bitcoin is an electronic currency that presents novel features and stands out for its efficiency, security and ease of exchange. Its biggest difference compared to other currencies, it is a decentralized currency, so nobody controls it. Bitcoin does not have a central issuer like dollars or euros, the cryptocurrency is produced by people and companies from around the world devoting a lot of resources to mining. withdraw your SkyPrivate funds using Bitcoin (the dollars you will withdraw in your SkyPrivate account will be automatically exchanged to a Bitcoin amount (BTC), according to the Bitcoin's price at that moment. transfer the exchanged amount ($, €, £ etc.) to your bank account via ACH, SEPA, Wire Transfer, or to your credit/debit card. The whole process is very easy, reliable and secure and we will show you the exact 5 Steps you will need to take. Step 1: Choose a Cryptocurrency platform (site) to create and verify an account on, so you can receive Bitcoin from SkyPrivate in your Bitcoin Wallet. The decision of choosing such a platform is influenced by the country you live in. Some platforms operate in certain countries. After doing much research, we have chosen the best platforms for our customers to choose from, based on the countries they live in. - Create and verify an account by submitting the required documents and you will have a Bitcoin Wallet, where you will receive your SkyPrivate funds. - Create and verify an account by submitting the required documents and you will have a Bitcoin Wallet, where you will receive your SkyPrivate funds. 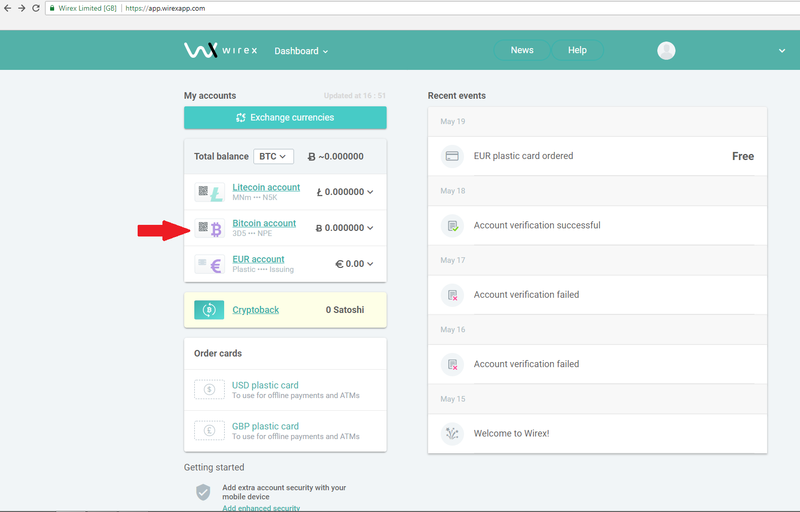 Afterward, to use the funds, you will need to order for free the Wirex Debit Card, which works as a normal Visa Debit Card, similar to ePayments and Paxum credit cards. 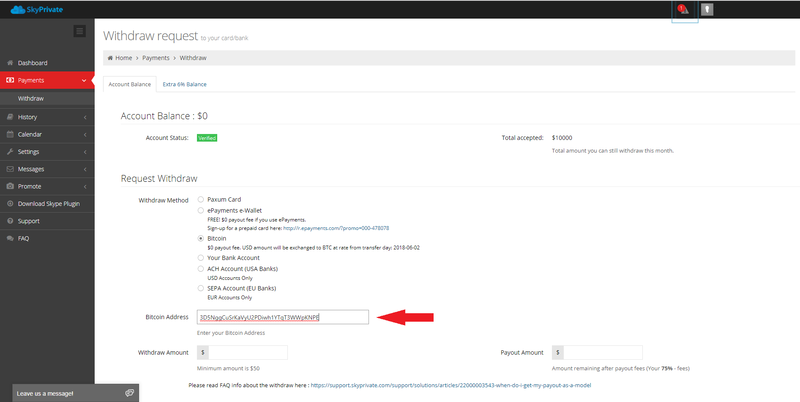 Step 2: After you created and verified your account, you need to find the Bitcoin Address associated with your account. Log into your Coinbase account and click on "Accounts". 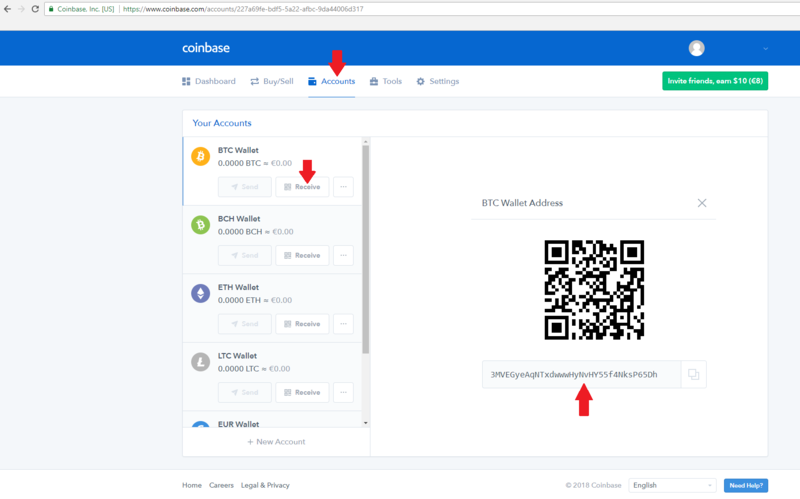 Then click on "Receive" at the "BTC Wallet" tab. 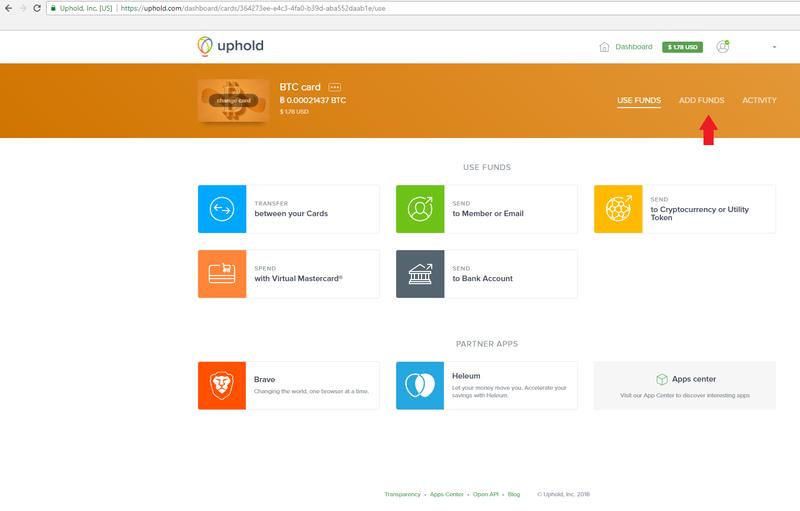 Log into your Uphold account and click on "BTC card"
Click on "with Cryptocurrency or Utility Token"
Log into your Wirex account and click on "Bitcoin account"
After you found your Bitcoin address, you need to log into your SkyPrivate account and go to Payments-->Withdraw. 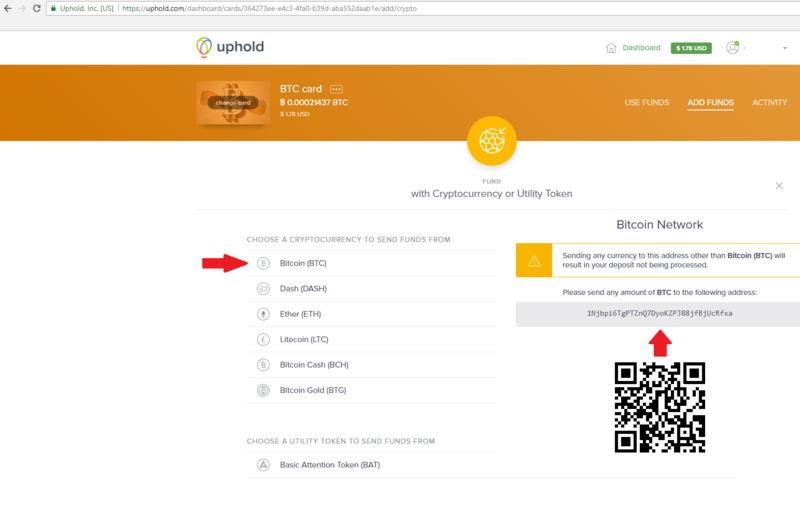 Paste your Bitcoin address in the required field, choose the amount of dollars you wish to withdraw (the amount of dollars will be automatically changed to a certain Bitcoin amount) and submit a new withdrawal. 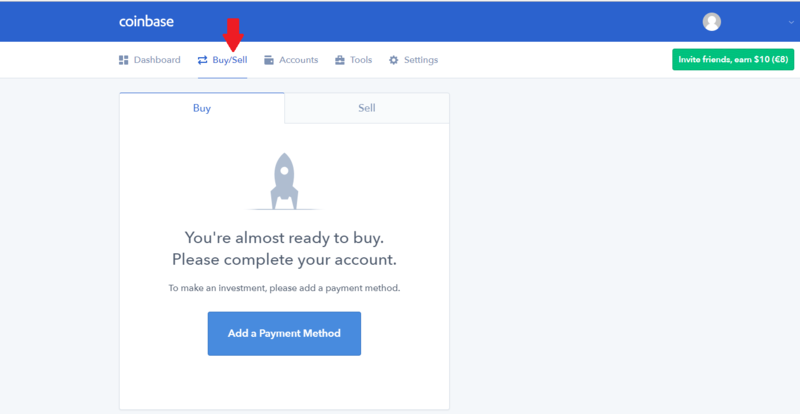 Log into your Coinbase account and go to "Buy/Sell". 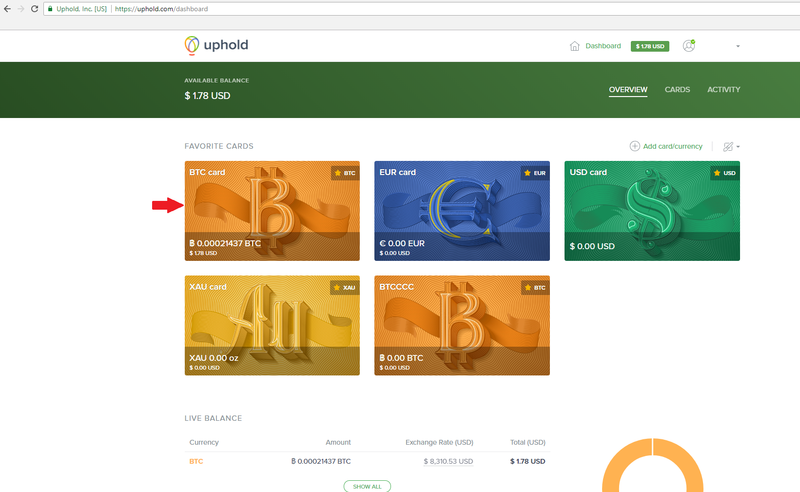 Log into your Uphold account and go to "Transfer between your Cards"
Log into your Wirex account and go to "Exchange currencies". 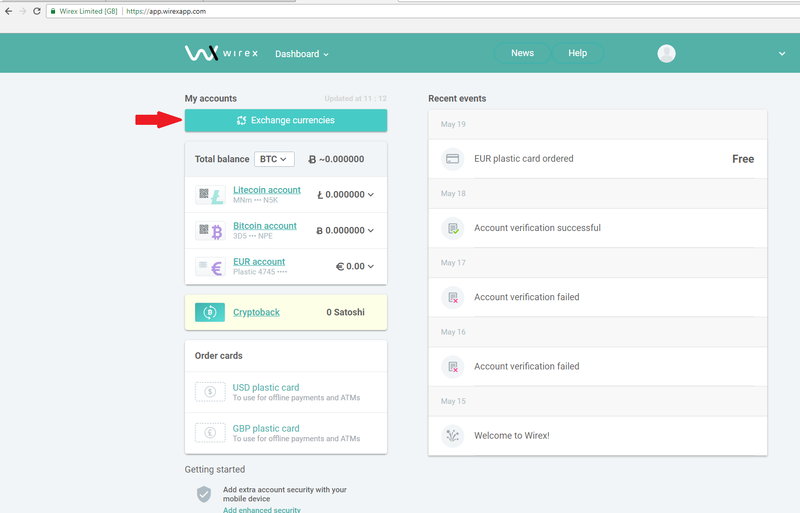 Once you exchange the Bitcoin to the currency of your Wirex Card (EUR,USD or GBP), you can spend the money using your card. 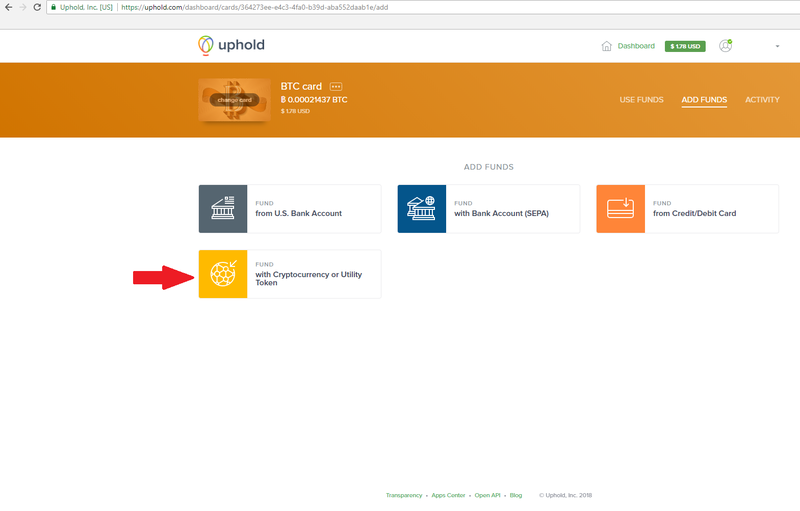 You can transfer the money from your Coinbase / Uphold account to your bank account or credit card (depending on the platform and the country you live in). 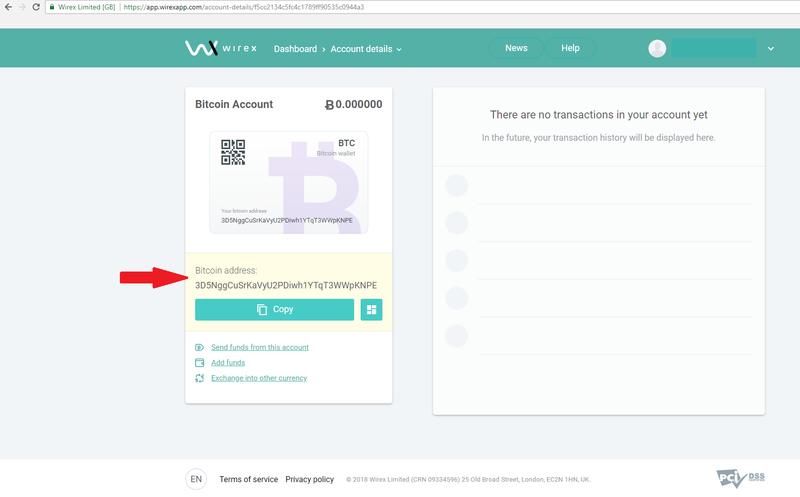 For Wirex, you can't transfer the money to an external source. You just need to use the Wirex credit card once it reaches your home address, to spend your funds.